Explore our collection of charming hotels from Woodbury to Princeton. Get in touch with us to start planning your dream wedding and event! Family-owned and operated since 1961, Scotto Brothers is a leading name in Long Island hospitality. We have the history, experience and passion to handle every moment of your special event, creating an occasion you and your guests will never forget. 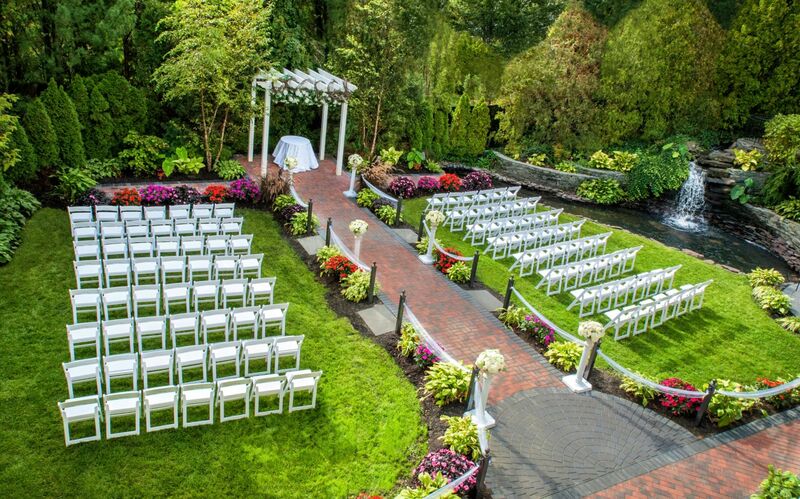 From choosing the right venue to seating arrangements, AV equipment rentals, catering menus, and accommodations for guests, to one-of-a-kind destinations for weddings, social events, and corporate gatherings, we look forward to giving you the experience you've dreamed of. An enticing array of spaces await you and your guests. From the English-style estate surroundings of Fox Hollow to the New York Art Deco of Chateau Briand, our catering and event venues in Long Island and New Jersey are the perfect backdrop for momentous occasions. Explore all the options and contact us to learn more. Located at the heart of a breathtaking eight-acre stretch of Long Island's Gold Coast, the Fox Hollow's English-style estate surroundings elevate special events in Woodbury. Feast on award-winning cuisine in this elegant and timeless setting of an English Estate. Compelling design and technology merge into a vibrant new kind of guest experience at The Somerley, an excellent destination in Woodbury, NY for weddings. 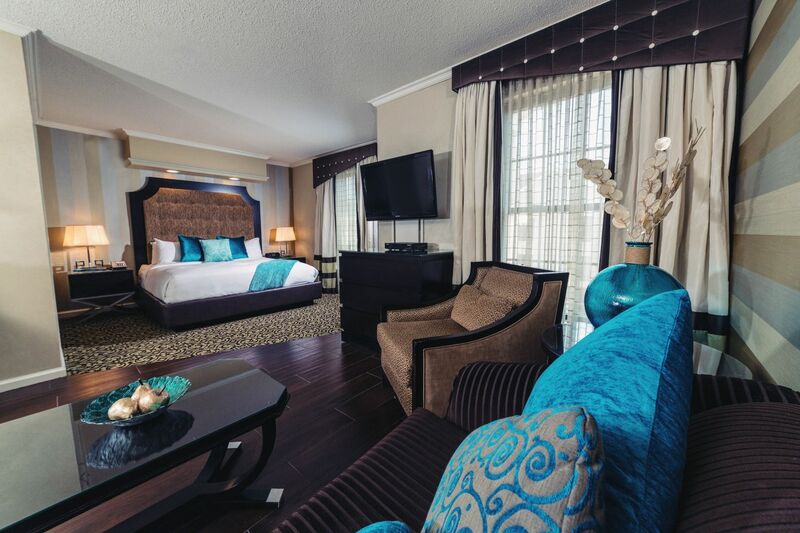 This all-suite hotel offers 145 luxury suites, including 11 exclusive Royal Suites in Woodbury, NY. Located in Princeton, NJ, this state-of-the-art hotel is equipped with 110 oversized luxury rooms and a conference center. 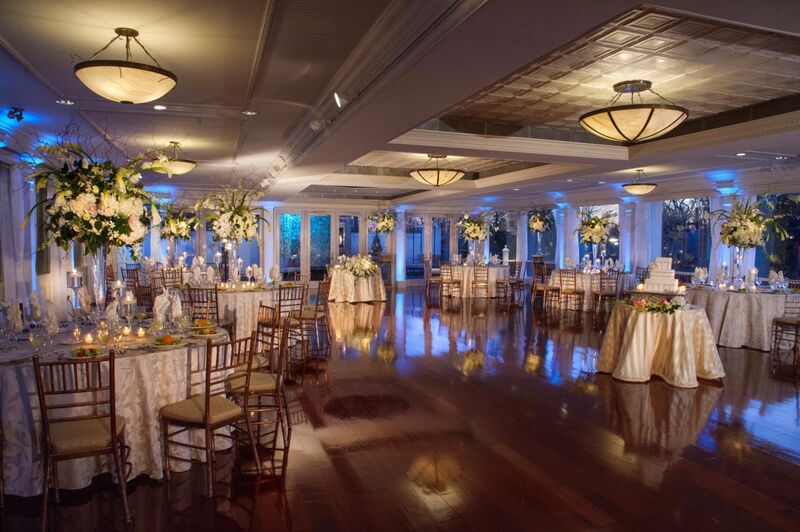 The flagship catering facility and reception hall of the Scotto Brothers brand, this Nassau County venue is elegant, modern, and impressive.